Sometimes I make nail creations that I don't blog about, but I do share on Instagram, and I've decided to do a recap of it every now and then here for you. If you want to see these all live, follow me on Instagram, at @blognailedit. A picture of my nail school diploma! 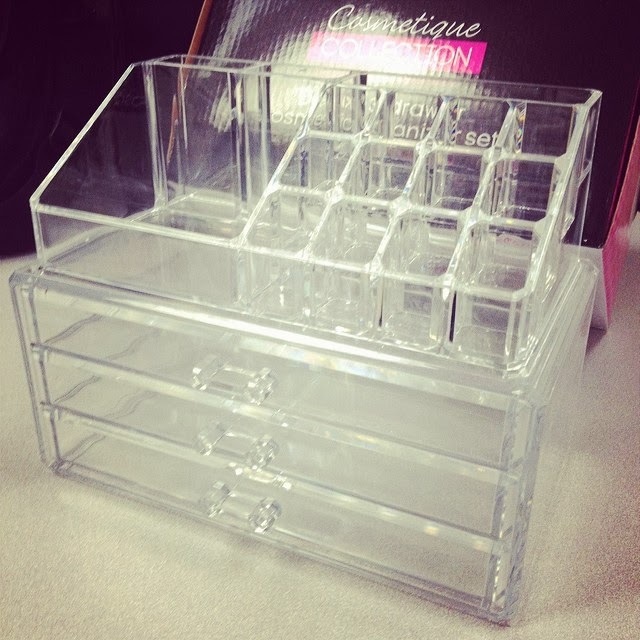 I got this great organizer from Hautelook. It's gorgeous on my desk, and once I organize it fully, I'll share a final picture (or video?) with you all. 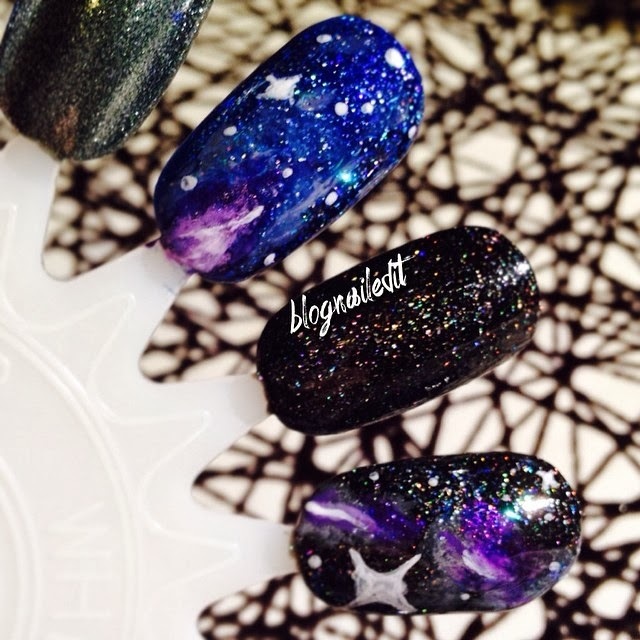 Here's some of my practice galaxy nails. Ultimately, my final result looked best, but here's a look at my first tries. My school exit interview nails. This is OPI I Theodora You. 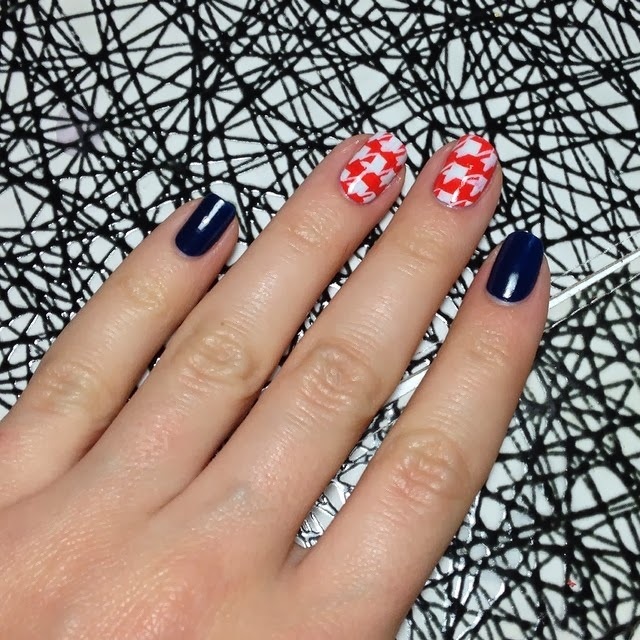 Last weekend, I did these houndstooth nails before going out. I used The Crafty Ninja's tutorial. Follow me on Instagram for all my updates! I Theodora You is one of those polishes that I'm so glad I have. It's such a good go-to for a lot of occasions. Congratulations on finishing nail school! 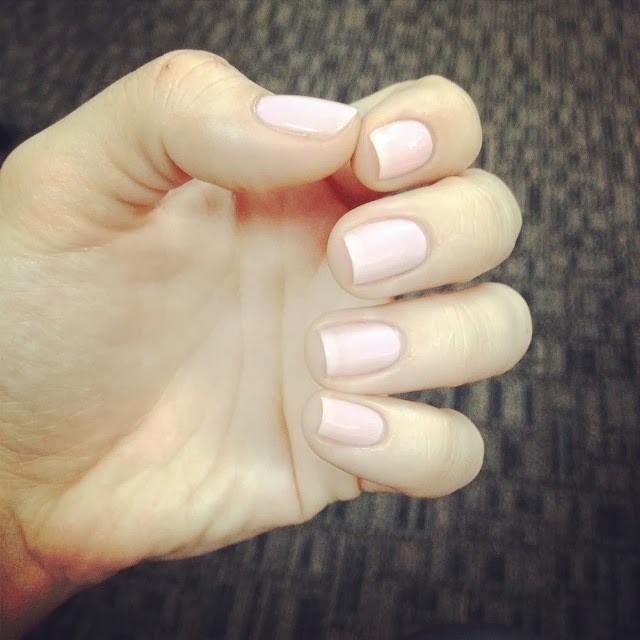 Congratulations for finishing the manicurist school, your super talented! Congratulations on finishing your study!